As house-price growth flattens over at Melbourne, Perth and Brisbane, Rick Otton, a highly-sought after property coach and best-selling author, discusses how seller finance can help investors remain profitable during this time. Access to Mr. Otton’s exclusive strategies are found at WeBuyHousesRadio.com. Latest statistics from RP Data found that house prices in Melbourne, Perth, and Brisbane flattened this week after 6 weeks of continuous rises, au.news.yahoo.com reported on 28 July 2014. In light of this property news, Rick Otton, a highly-sought after property coach and best-selling author, discusses how property investors can remain profitable in changing market conditions. “Market analysts explained that the slowdown in price growth may be attributed to the rebalancing of the Australian economy now that the mining boom is slowing down. They also believe that whatever will happen in the next few months may be a sneak peek into the overall direction of the real estate market,” he said. “The industry changed a great deal after the global financial crisis, because that’s when everybody realised that market conditions can be very unpredictable. If you want to remain ahead, you need to make sure that you have multiple escape plans so you can use a cash flow strategy that’s suitable whichever way the market turns,” commented Mr. Otton. Mr. Otton then said in a recent interview for We Buy Houses Radio that one way to leverage your property against a flat market is through entering the market using seller financing. “I’m a firm believer of the saying that ‘prevention is better than cure’ and seller financing helps investors make their properties ‘recession-proof’, since it allows them to negotiate with sellers and enter into flexible terms that can be modified depending on what the situation calls for. This way, it become easier to have an exit strategy available for any market condition you encounter,” according to Mr. Otton. The We Buy Houses Radio is a weekly broadcast featuring Rick Otton and his creative solutions on how to solve common property problems. 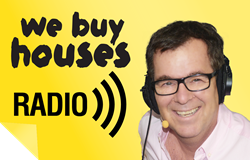 Visit http://WeBuyHousesRadio.com/ to catch all of the episodes, trnscripts and other helpful resources. Australian property investment specialist, Rick Otton, has been developing, sharing and teaching his innovative real estate strategies for 23 years. 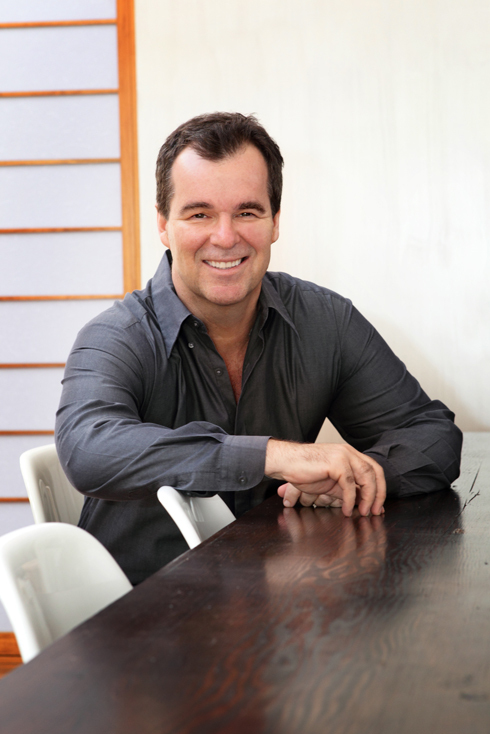 As the founder and CEO of We Buy Houses, which operates in the US, UK, Australia and New Zealand he is known for introducing cutting-edge techniques that have enabled previously disenfranchised people to get out of the rental cycle and into their own homes. His innovative low-risk, high-reward approach to Australian real estate investing has been featured in a variety of television programs and magazines, including Today Tonight, Hot Property and Australian Property Investor. 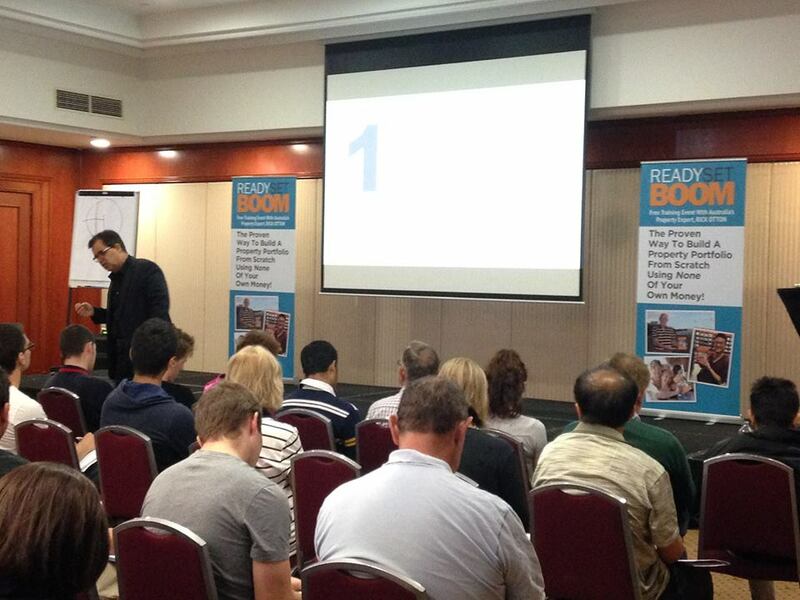 His real estate book, published in 2012, "How To Buy A House For A Dollar", voted by Money Magazine and Dymocks Book stores as one of the Top 10 Most Popular Finance Titles for 2013. As well as conducting free seminars, workshops and conferences in the UK and Australia, Mr Otton releases a weekly podcast on iTunes, Creative Real Estate. In these he shares examples of real transactions, and you can listen to his students share their own experiences using his strategies. Go to WeBuyHousesRadio.com to listen to Rick’s free podcasts.